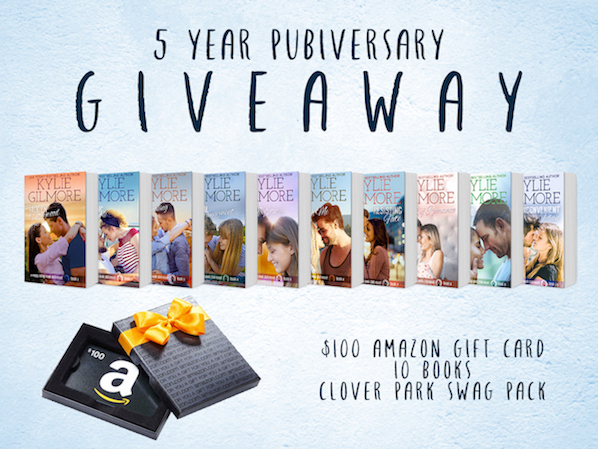 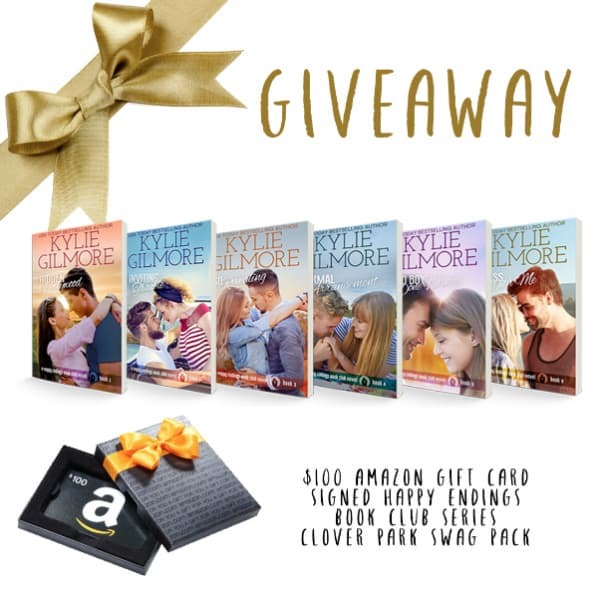 A Valentine's Day Gift giveaway! 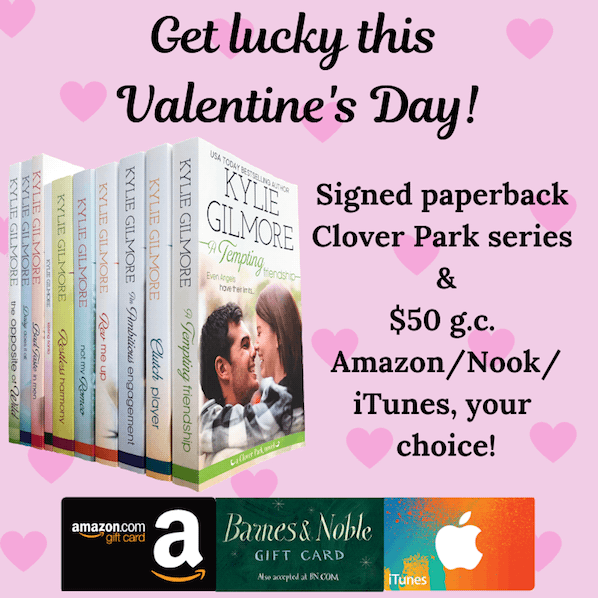 Contest open internationally. 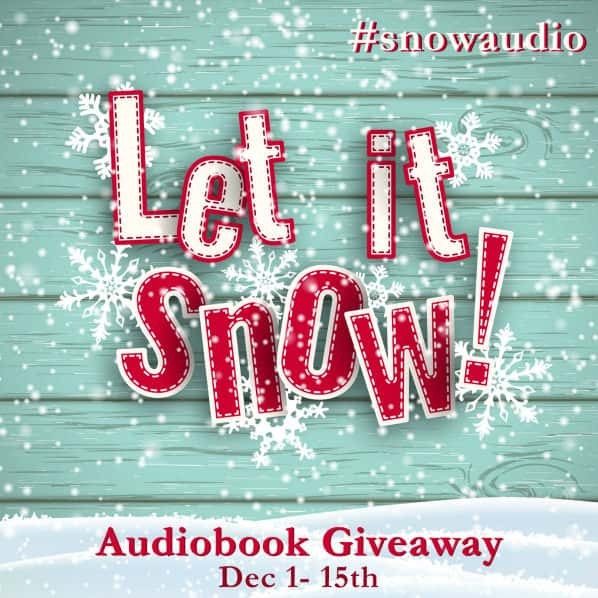 Ends December 13, 2018 11:59pm EST. 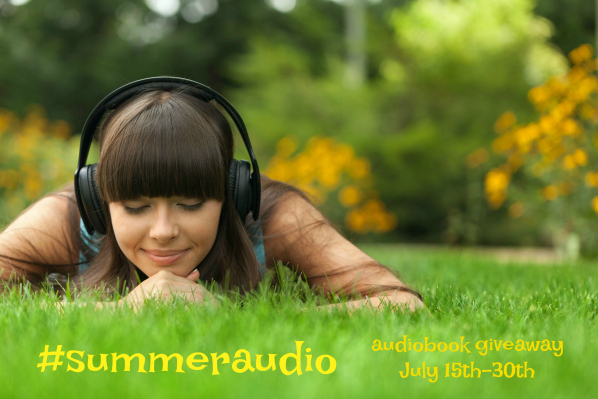 And follow #summeraudio on Facebook and Twitter to find other participating authors!